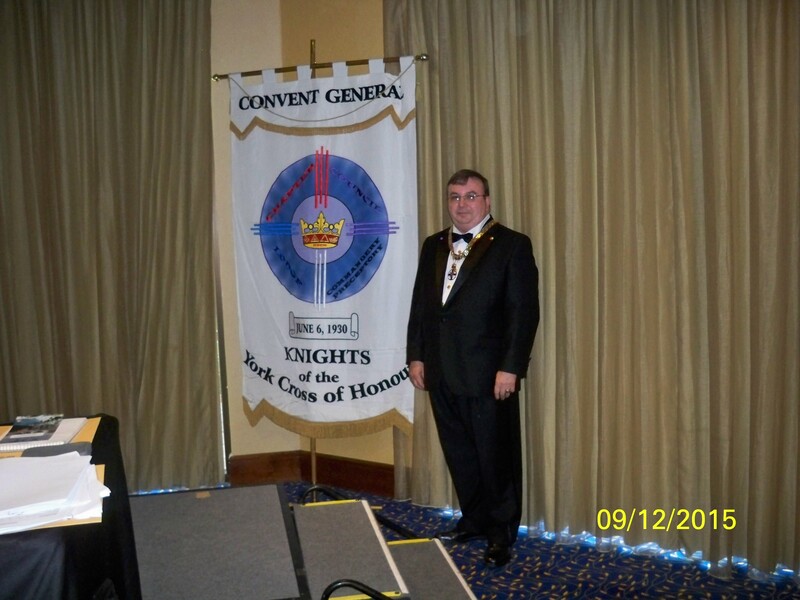 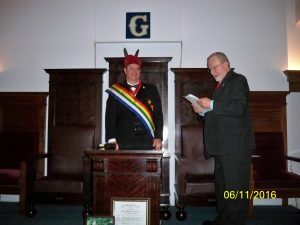 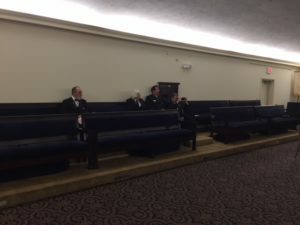 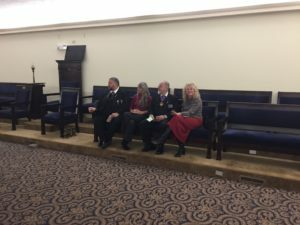 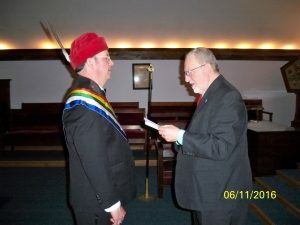 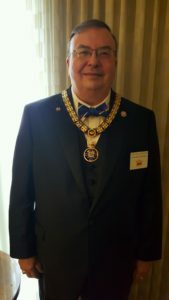 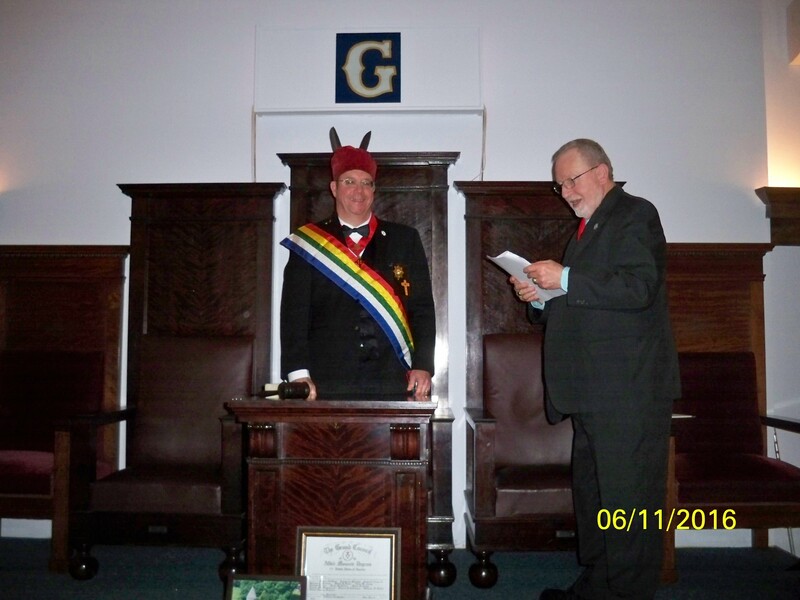 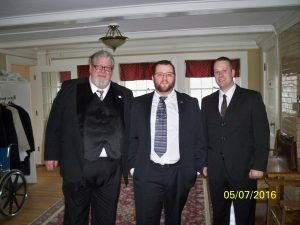 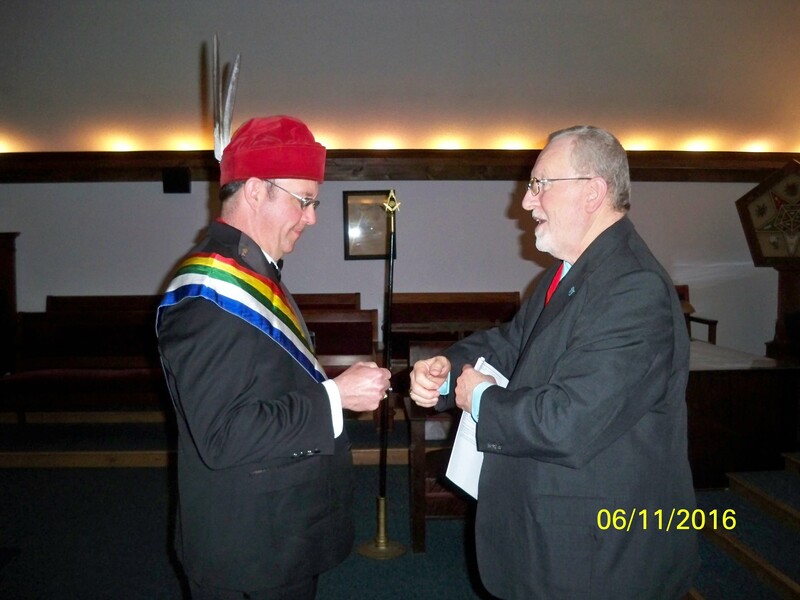 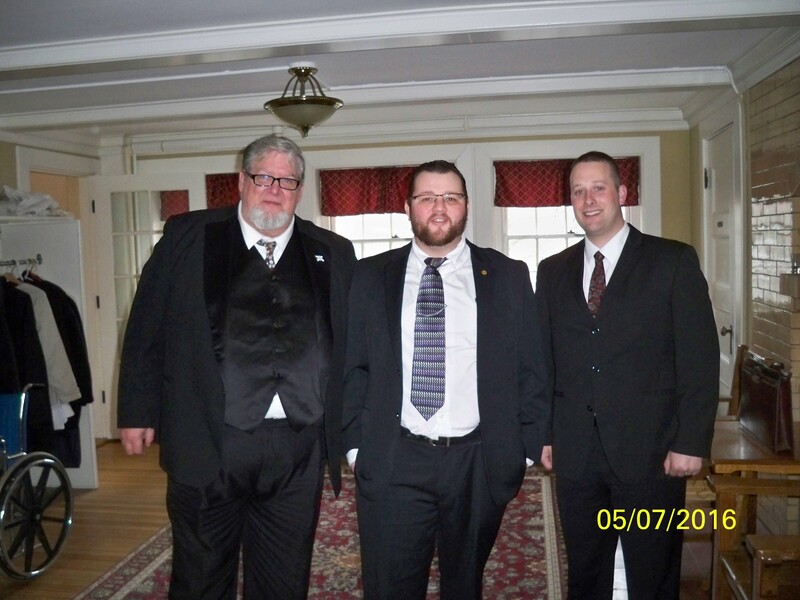 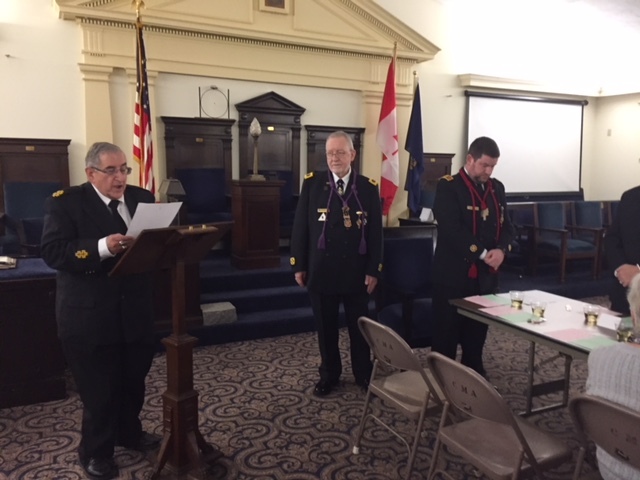 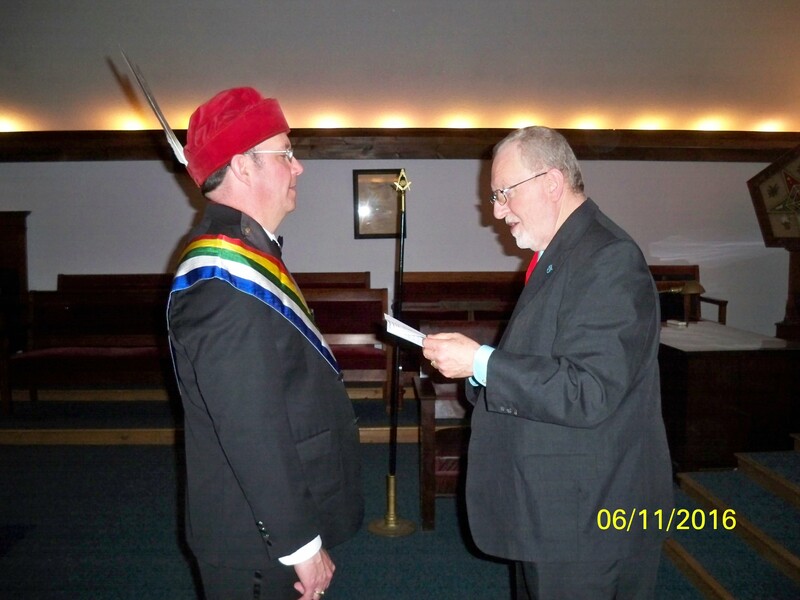 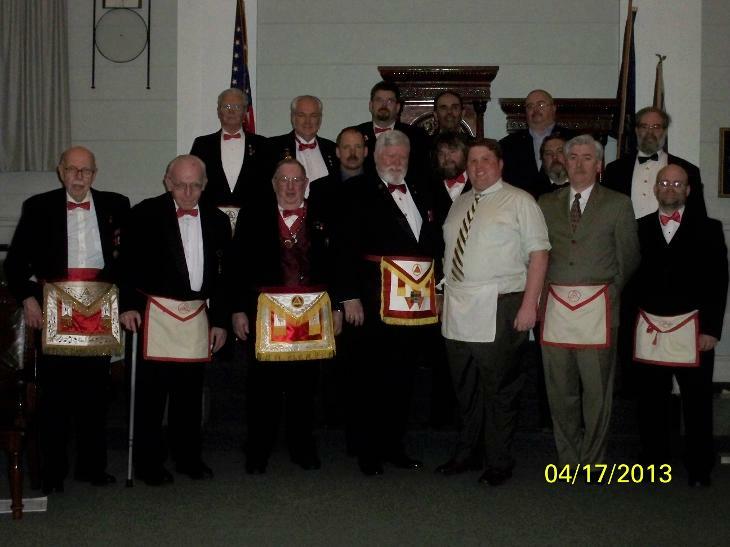 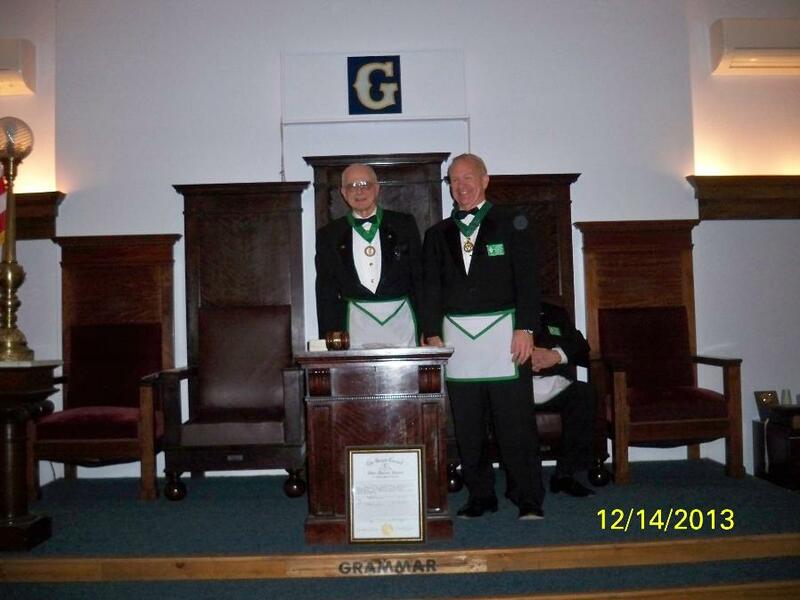 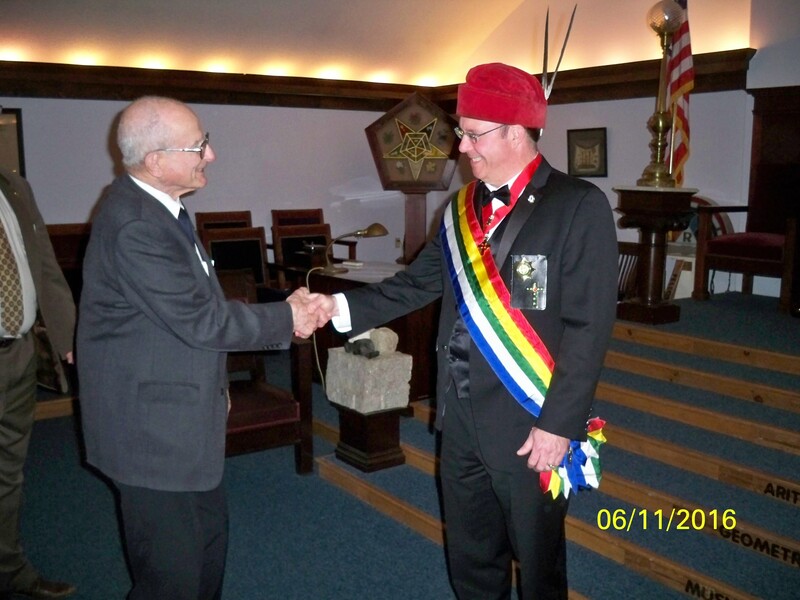 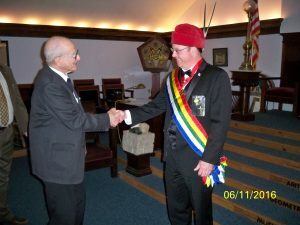 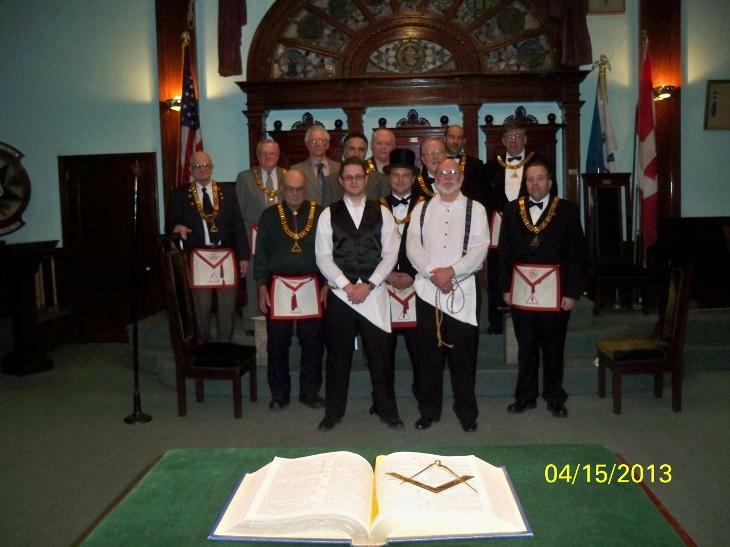 On October 06, 2012, several NH Masons attended the Royal Order of Scotland Session held in Albany, N.Y. Six of them were candidates for the Order. 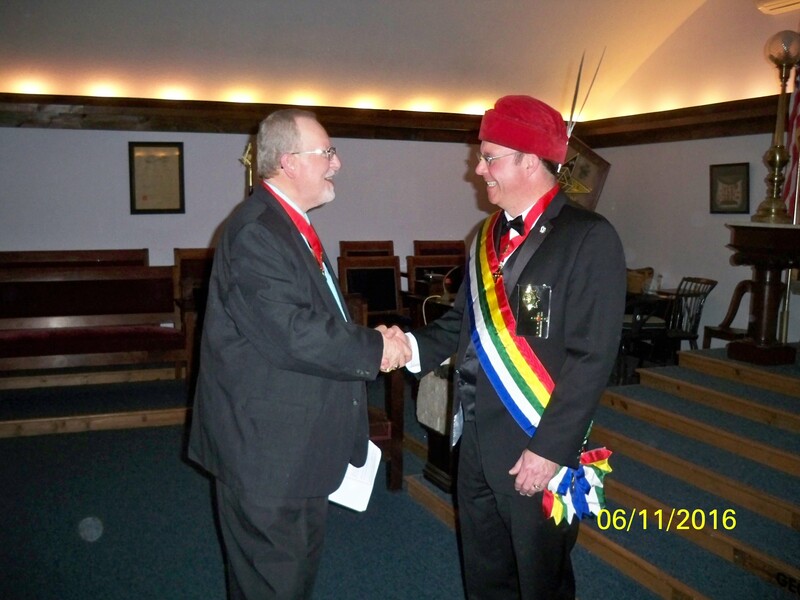 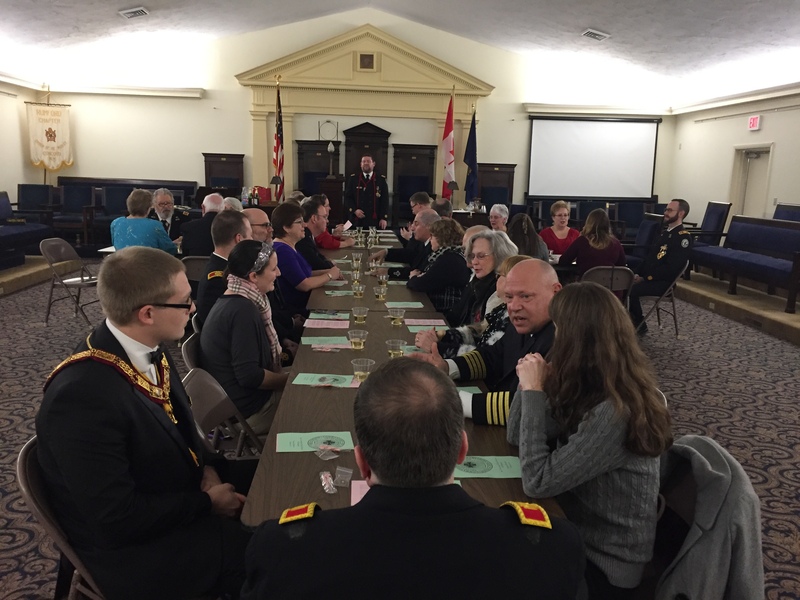 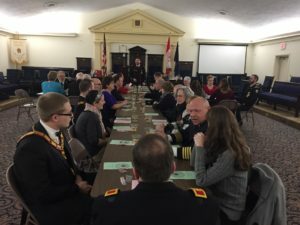 The Royal Order of Scotland travels around the United States and is an invitational Order. 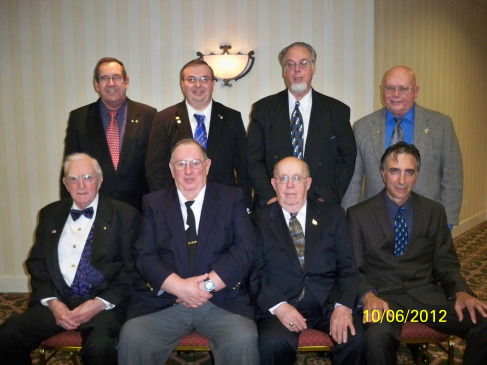 Pictured are: Robert Sutherland, Dennis Sheridan, Edward Lewis, Robert Steel, James Spence, John Geas, Verne Anderson and George Papadimatos. Not pictured was H. Stephen Wood who departed earlier.